Moeke Mooren is also the perfect location for business purposes. We have unique meeting rooms and locations by and even on the water! Choose between various meeting locations. Meeting on the water is possible in the Gelderland-Brabant region. Looking for a unique place to have a meeting in the middle the Netherlands? This is possible at Moeke Mooren. Located in Appeltern, on the border between the provinces of Gelderland and Brabant. We are surrounded by beautiful nature and water. Our meeting locations are easily accessible and free parking lots are also available. We have a good price / quality ratio. 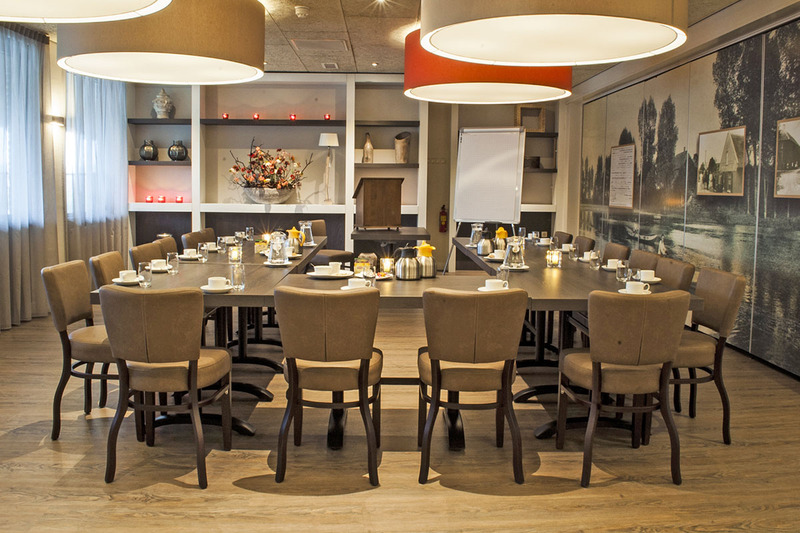 For large and small groups, Moeke Mooren has several rooms, each with its own ambience so that you can choose the right atmosphere for your meeting! Moeke Mooren has various rooms, each of them possessing a characteristic ambience. 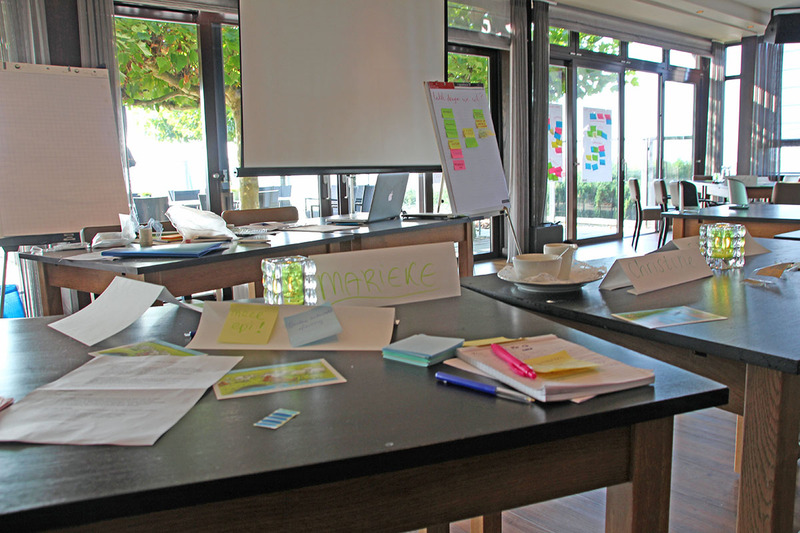 Moeke Mooren offers excellent opportunities for inspiring trainings, courses, meetings and multi-day conferences. We have various rooms that are ideal for meetings. They can accommodate from 6 up to 100 people and are suitable for both small and large groups. All our meeting rooms have their personality for the right atmosphere. Of course audiovisual facilities and free Wi-Fi can be expected. Special meeting on De Sluizer ship: tour around while you work. At Moeke Mooren you can organise your (business) meeting on land, but also on water! How about meeting on a ship for an stress-free, memorable meeting experience? 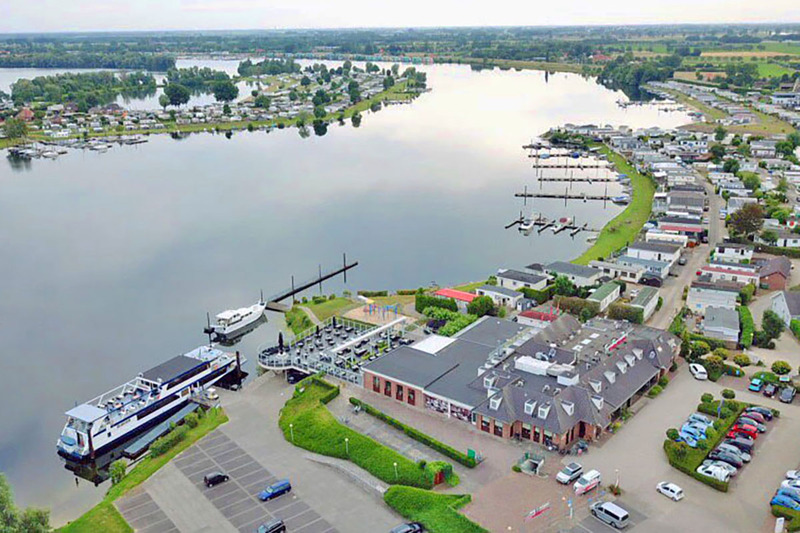 Our luxurious passenger ship De Sluizer is perfect for delivering a fantastic tour on the Meuse river, a day trip through the Land of Maas and Waal area and a restful meeting. For meetings at Moeke Mooren we have put together luxury meeting packages. Are you meeting at Moeke Mooren? We have put together several luxury meeting packages: from 4-hour to multiday packages. For example, you choose to have and entire day for your meeting, with affordable food and beverages. Culinary meeting is a unique meeting package at Moeke Mooren. Looking for a meeting experience a bit more gastronomical? Moeke Mooren has an impressive array of culinary choices. Our welcoming atmosphere ensures that you go about your day full of energy. 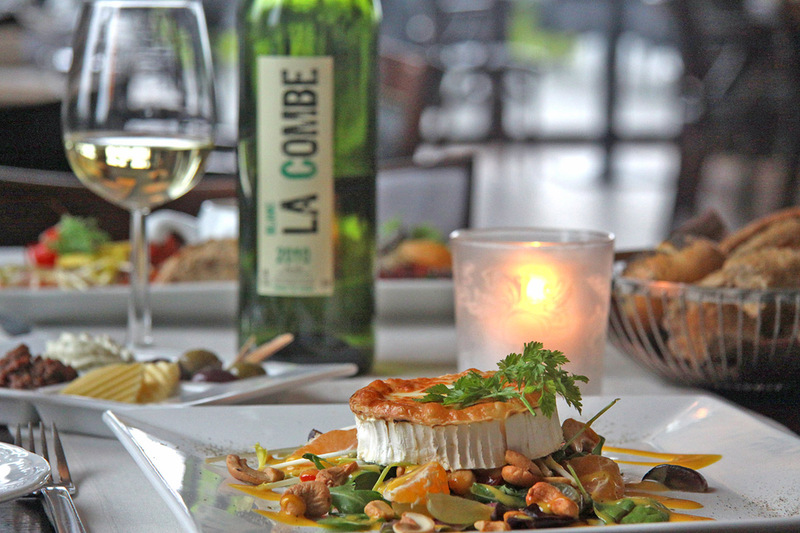 You can meet à la carte or choose one of our packages of refined meals. 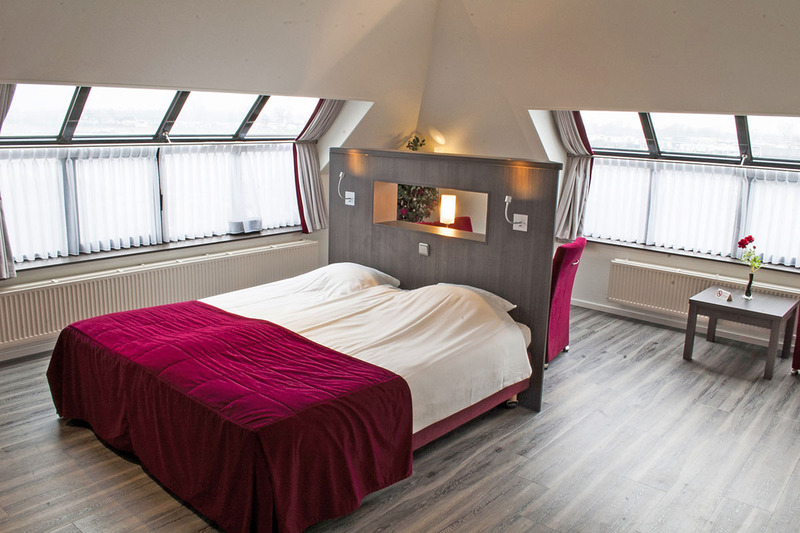 Hotel Moeke Mooren is the ideal place to do business and stay overnight. After a long day of meetings, you can comfortably stay overnight in our 4-star hotel. The beautiful location and good accessibility make it a popular destination for business guests. Our rooms have free Wi-Fi and an extensive breakfast buffet.